Skill Development is Essential During the Elementary Years. Here are Some Practical Tools for Parenting This Age. Many new things happen during the ages of 5-8. Children start school, develop significant friendships, learn to think abstractly instead of just concretely, and have a greater ability to draw close to God. Parenting during this stage produces a number of challenges and opportunities and you'll want to be prepared. 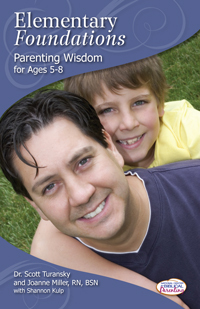 The short, concise chapters provide you with an excellent tool to walk you through parenting of elementary age children. 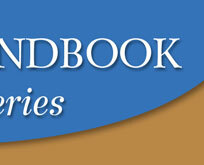 You won't want to miss the insights of these professionals that you'll use on a regular basis. Dr. Scott Turansky and Joanne Miller, RN, BSN are the co-founders of the National Center for Biblical Parenting. 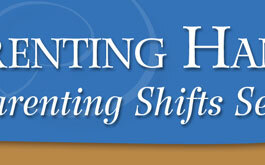 Their heart-based approach to parenting is revolutionizing families. Turansky and Miller are also the co-founders of Biblical Parenting University, providing parents with easy access to parent training through online courses. Scott Turansky is a full time pastor of Calvary Chapel Living Hope in New Jersey. He and his wife Carrie have five adult children and three grandchildren. Joanne Miller is a pediatric nurse, working at the Bristol-Myers Squibb Children's Hospital in New Brunswick, New Jersey. She and her husband, Ed, have two grown sons. Joanne also works full-time leading the National Center for Biblical Parenting. Shannon Kulp holds a Bachelor's Degree in Child Development and is a certified educational therapist. She has also served as the Children's Ministry Director at her church. She and her husband Jeff have three children. You'll enjoy the richness of her many experiences as she helps you work with your own children.